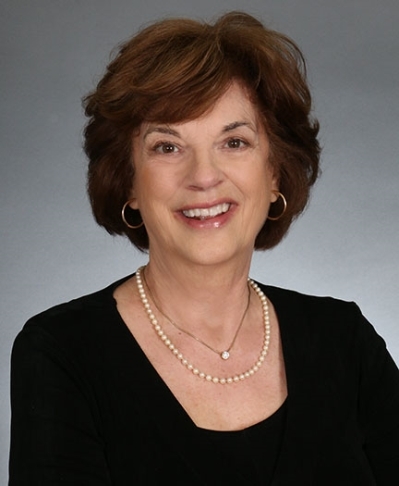 Dinah has over 35 years of real estate experience. She was born and raised in the Roanoke Valley and hopes to share her love of this area with her clients by meeting all of their real estate needs whether buying or selling. As an award winning REALTOR, she wants her "experience" to translate into great experiences for those she serves.